The Walk to Emmaus is an experience of Christian spiritual renewal and formation that begins with a three-day short course in Christianity. It is an opportunity to meet with Jesus Christ in a new way as God's grace and love is revealed to you through other believers. 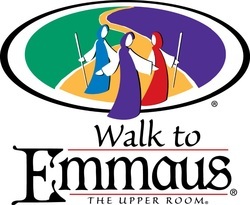 The Walk to Emmaus experience begins with prayerful discernment and invitation from a sponsor. After one accepts the invitation they complete an application. The Emmaus leaders prayerfully consider each applicant and in God's time, the person is invited to attend a three-day (Thursday evening to Sunday evening) experience of New Testament Christianity as a lifestyle. Following the three-day experience, participants are joined in small groups to support each other in their ongoing walk with Christ. Through the formational process of accountable discipleship in small groups and participating in Emmaus community, your gifts and servant-leadership skills are developed for the local church and it's mission. You are encouraged to find ways to live out your call to discipleship in your home, church, and community. The overall objectives of The Walk to Emmaus are to inspire, challenge, and equip the local church members for Christian action in their homes, churches, and places of work. 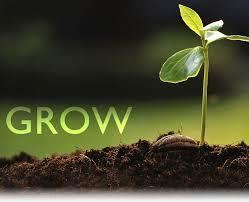 Emmaus lifts up a way for our grace-filled lives to be lived and shared with others in our communities and the world.